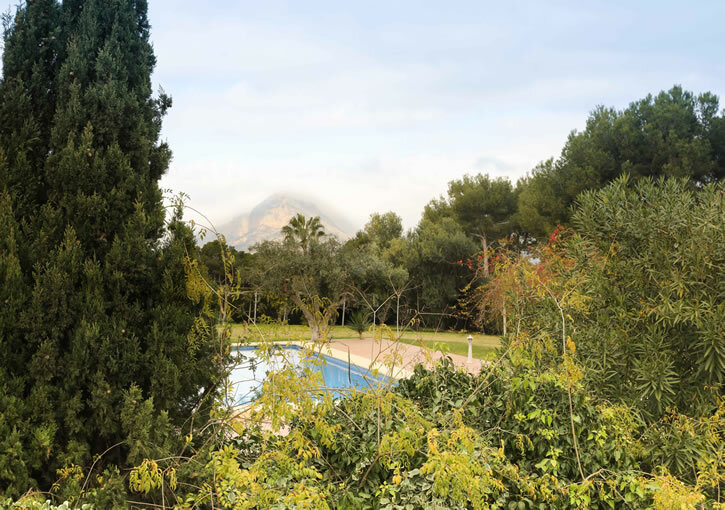 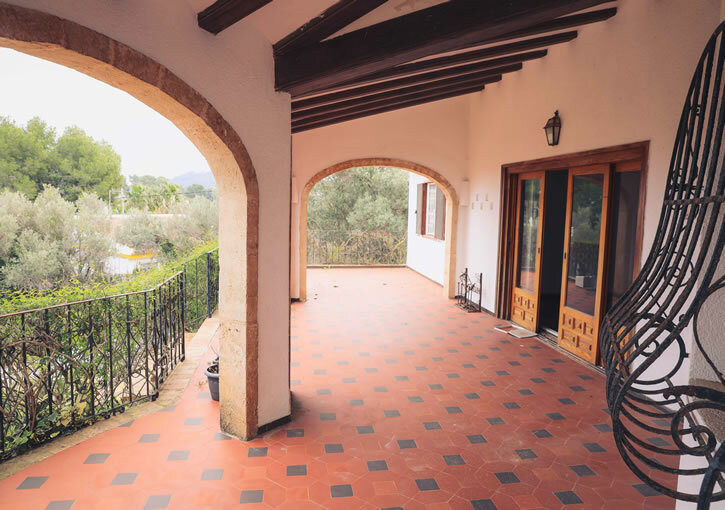 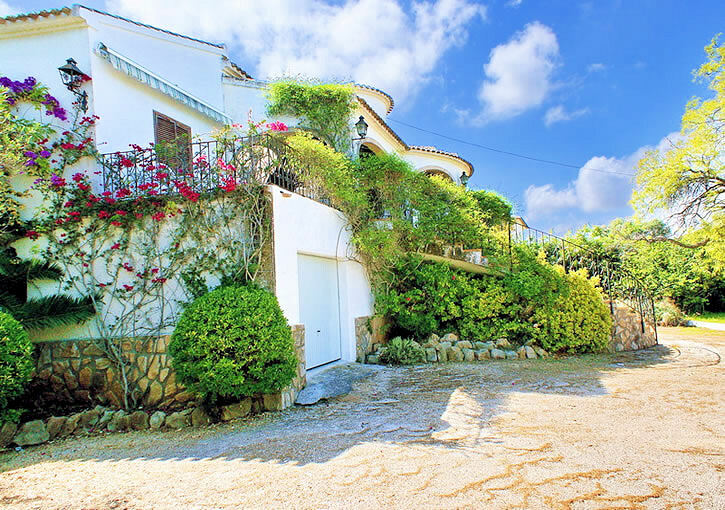 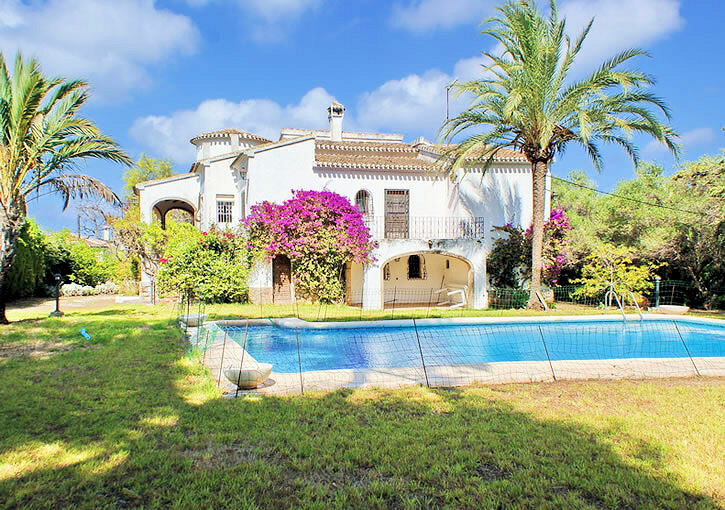 Great opportunity to purchase a stunning Spanish finca style property with an unique plot of 3600 sqm in Cap Marti with open sea and mountain views. 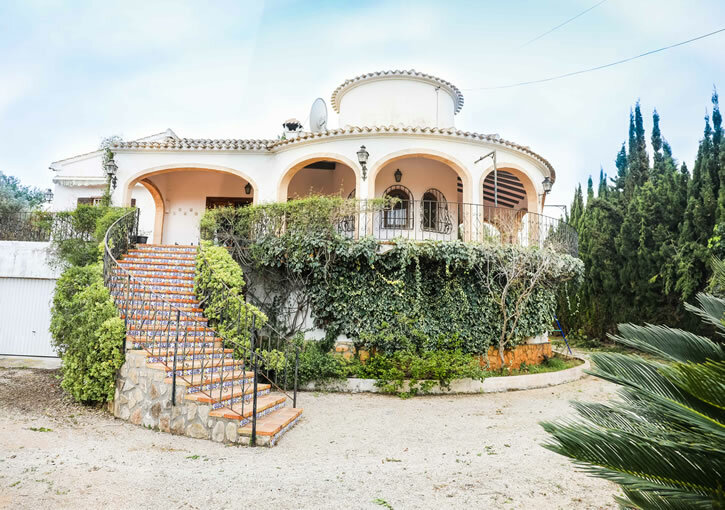 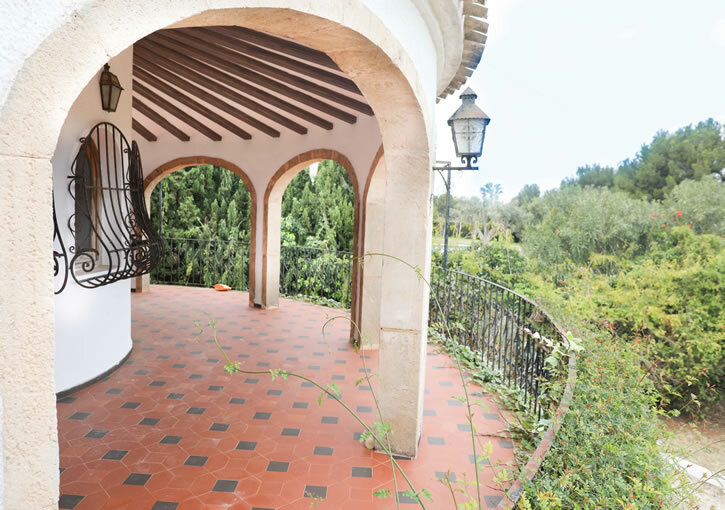 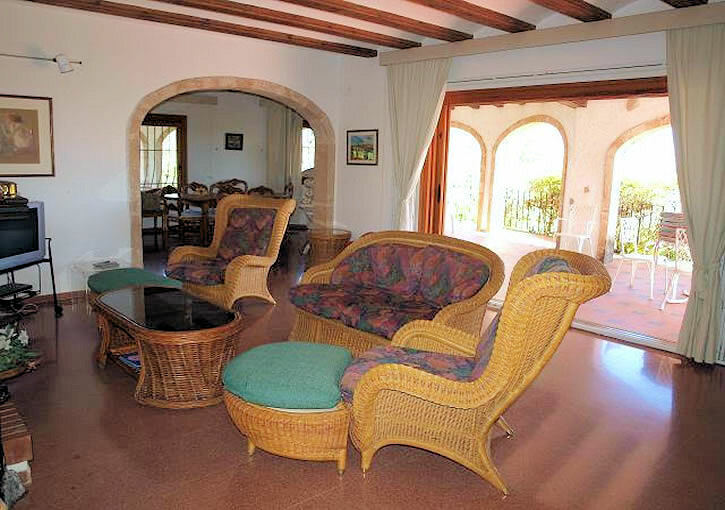 The finca comprises of 5 bedrooms over 2 floors with 3 bathrooms ( 1 is en-suite). 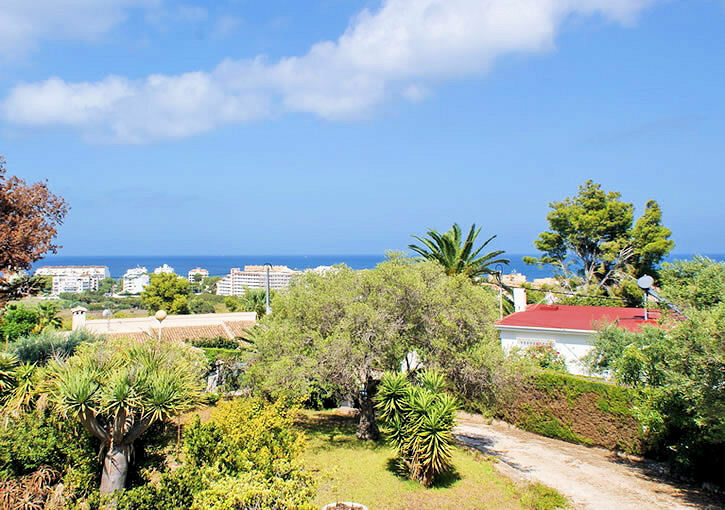 On the main living floor you will find a fully equipped kitchen, large living/dining room, 4 bedrooms and 2 bathrooms( the master is en- suite) . 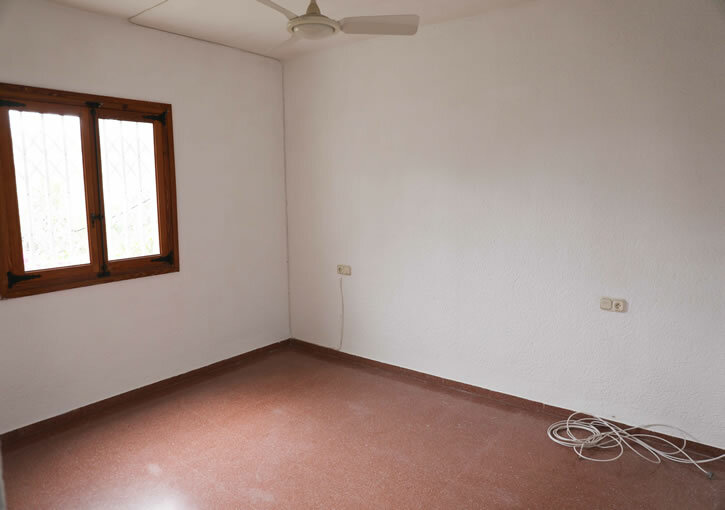 On the lower level is one more bedroom with separate bathroom. 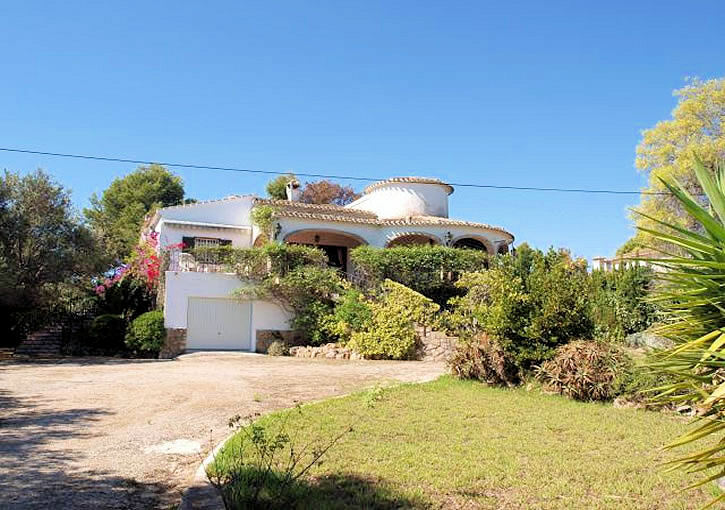 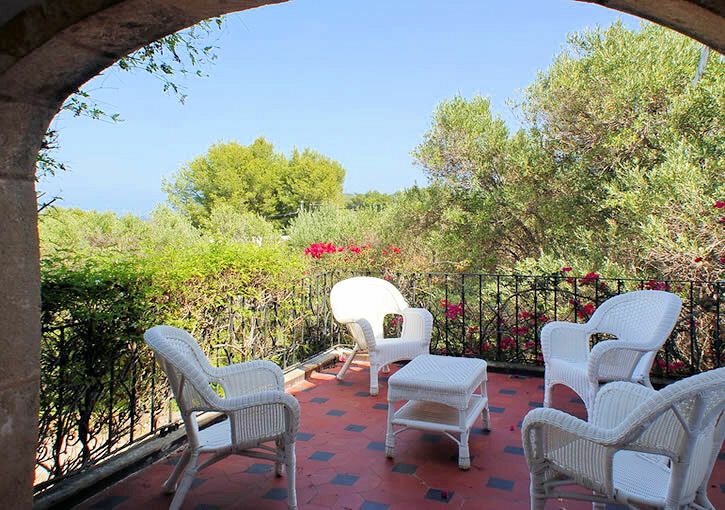 The plot is very private and the villa offers terraces with open views to all orientations. 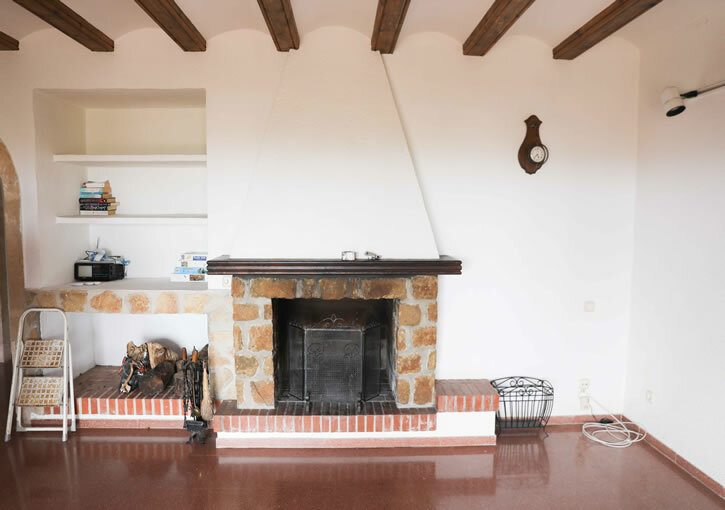 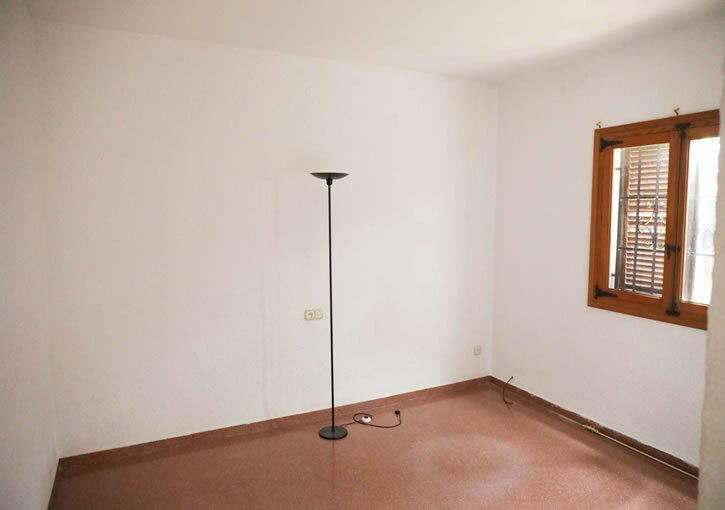 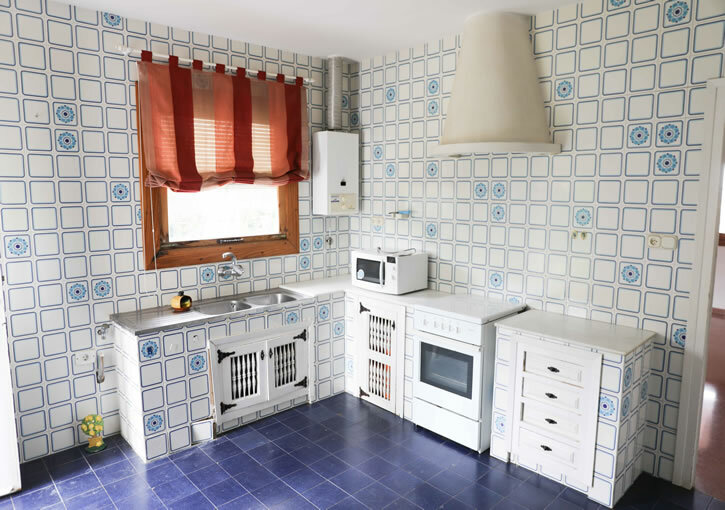 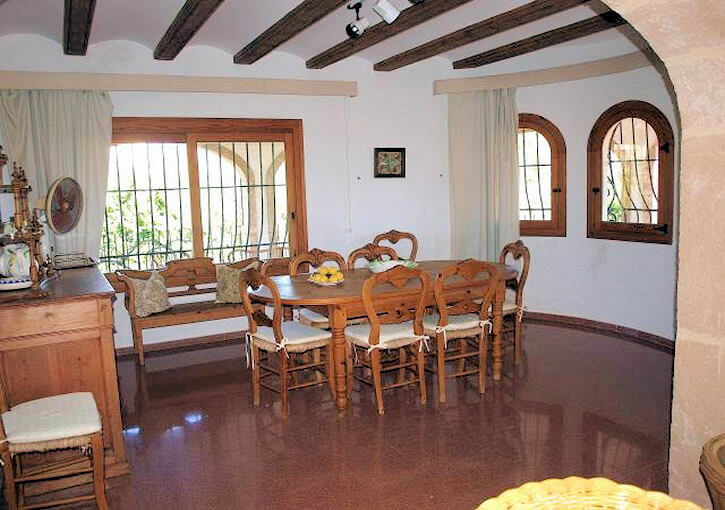 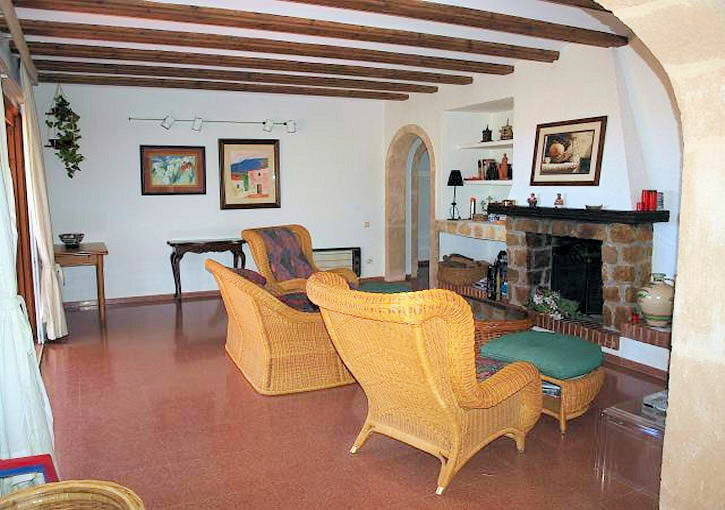 It benefits from central heating and air conditioning and has a lot of character and traditional Spanish charm. 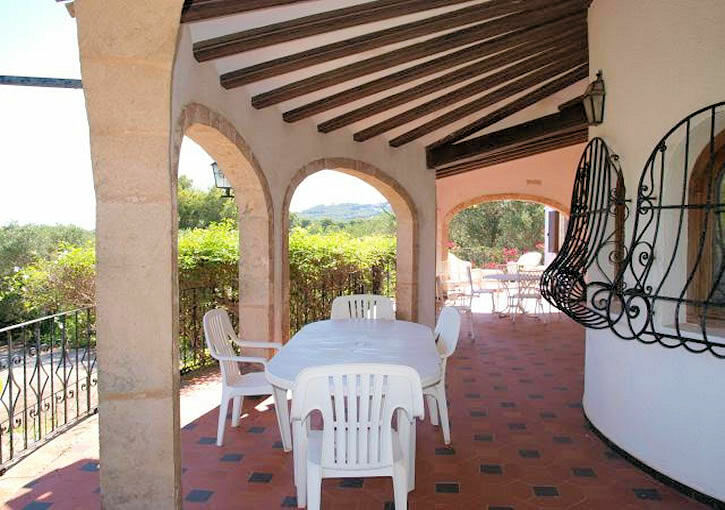 Outside in the beautiful garden is a large pool and garage with parking space for various cars. 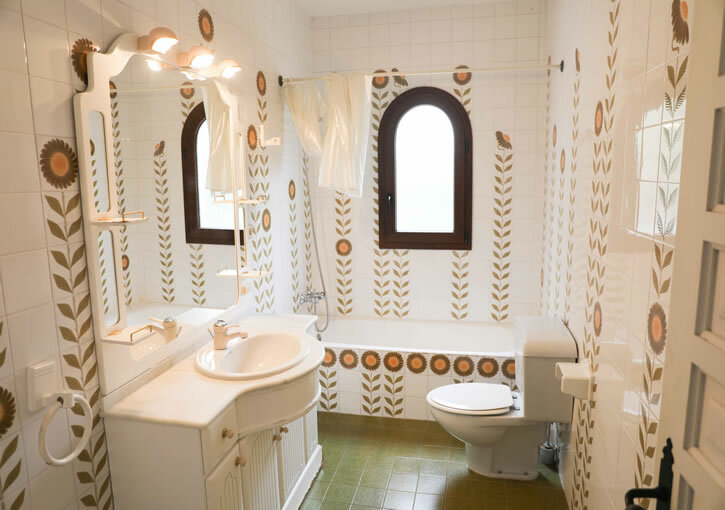 There is a possibility to split the large plot if desired making it a great investment opportunity.